The Madre de Amor Hospice Foundation is a non-stock, non-profit organization providing community-based hospice/palliative care service. It began in Los Baños in 1994 and currently covers 23 out of the 30 towns in Laguna. The Hospice Center in Los Baños, the first in the country, is where our patients and their families, out staff and volunteers gather for consultation, meetings, training and fellowship. Volunteers and the board of trustees during our first anniversary celebration. The idea of putting up a hospice came to Fermin and Dada Adriano after the death of their only daughter Sarah Katrina from nasopharyngeal cancer at a tender age of 14. It had been a tumultuous time for their family and in their quest for answers, they came across the concept of hospice. Unfortunately, they could not find one. 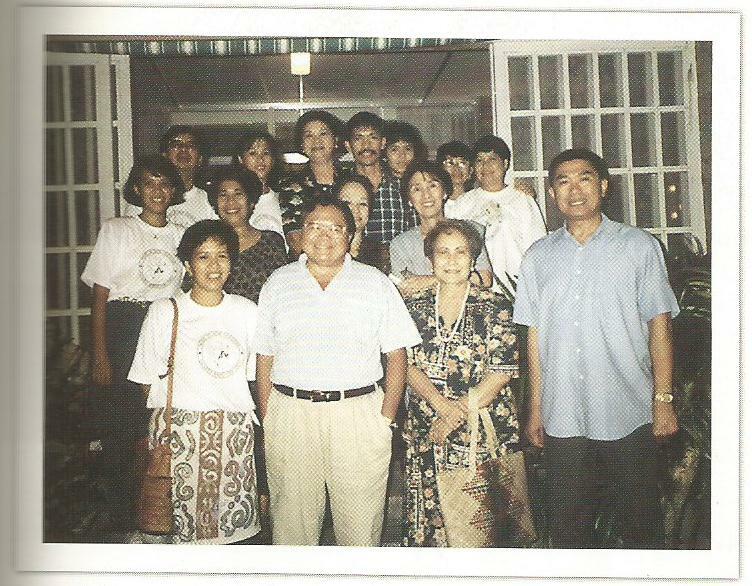 Like the true UPLB scientists that they were, Fermin and Dada read about it and found that there was a Filipina hospice pioneer in the United States. She was Dra. 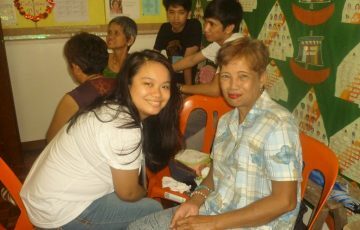 Josefina Magno who at that time was about to retire and was ready to go home and help put up hospices in our country. 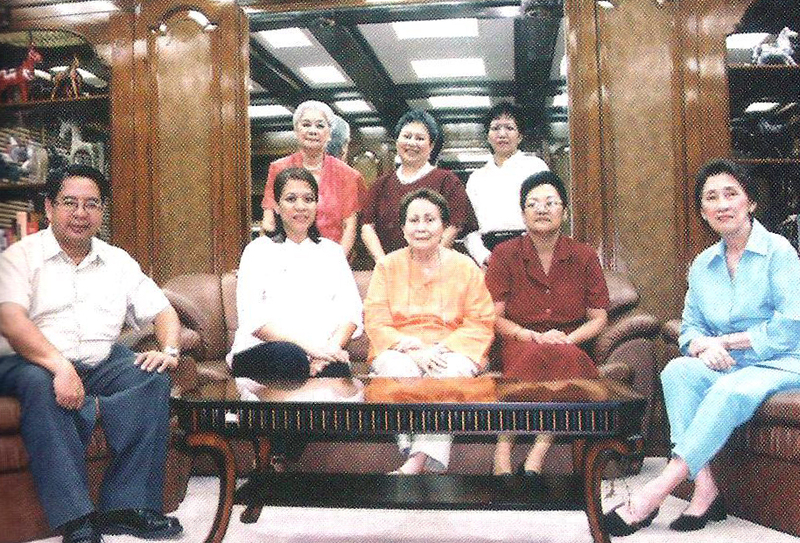 Unbeknownst to them, there was also another group of lifelong friends namely Carol Guerrero, Ning Basa, Marcia Sandoval and Merci Melchor who also wanted to do something good while they were still strong. It was providential that Fermin and Dada met them and convinced them that putting up a hospice was indeed a worthy project. The two groups met at a talk given by Dra. Magno and thus the Madre de Amor Hospice Foundation was born. The Foundation was launched on August 19, 1994, one year after the death of Sarah. We have a growing group of dedicated volunteers who devote their time and talent to the care of our patients and their families. We have medical equipment like hospital beds, oxygen tanks, wheelchairs, nebulizers and suction machines to aid in our patient’s home care. We regularly conduct the Volunteer Training Program for interested volunteers and assist in setting up independent hospices in other communities. The Foundation exists mainly because of the generosity that is entrusted to us by concerned and kindhearted people to be given to our beneficiaries.